Invasion, conquest, slavery and exploitation: they often don’t result in anything too advantageous to those it is happening to, do they? 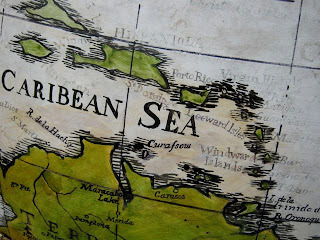 In a roundabout way, these Colonial influences did have an unusual advantageous outcome on the cuisine of the Caribbean Islands. It almost certainly is the ONLY advantageous outcome, too... I most certainly do not intend to denigrate the terrible human suffering that was caused. 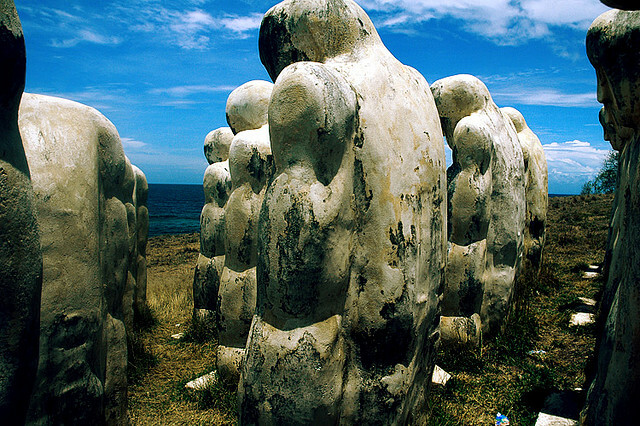 The Arawak, Carib, and Taino Indians were the first inhabitants of the Caribbean islands. During their time as masters of the islands they took advantage of all of the local ingredients, including foods such as lime, yams, taro and papaya. The slavery transport of West Africans beginning in the 1600s forever changed the essential makeup of local food, which is still evident to the present day. The simultaneous presence of the Spanish, British, French, and Dutch also added into the “melting pot” of this interesting cuisine. Other influences came later including the United States, China, and even India, the latter two of which were labourers on the plantations after the slave trade ended. Where does that leave us today? The Caribbean Islands have created one of the most ethnically diverse cuisines on the planet. It borrows from all the cultures that have had influenced to the distinct advantage of whatever is being prepared. What is being prepared today is fish soup. 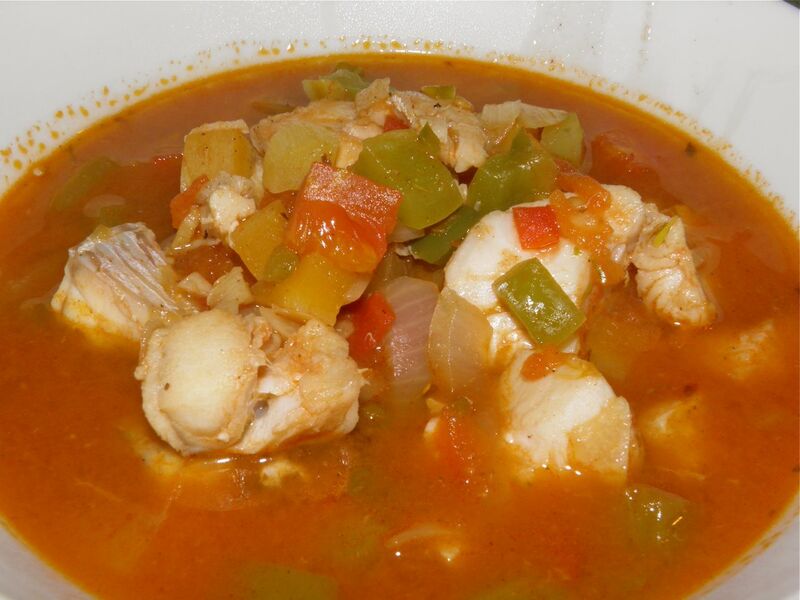 Delicious Caribbean style fish soup. I say "style" because this soup does not originate in the Caribbean but in my kitchen. This recipe has all the ingredients of a “normal” North American tomato fish soup but with Caribbean twists. If you run your eye down the ingredients you can probably say this is English, that is Spanish, etc. The twists that push this firmly into the Caribbean sphere are thyme, allspice, hot pepper sauce, rum and lime. They add flavours that elevate this soup to something very tasty. In particular, the rum and lime impart a "saveur piquant" that is quite a treat. Heat the oil in a large stock pot. Add the onion, garlic, green pepper and jalapeno. Sauté on medium heat for a few minutes until they begin to soften. Add the stock, carrot, celery and tomatoes and bring to a simmer. Add the tomato paste and spices and allow to simmer for 10 minutes. Then add in the haddock, Worcestershire and hot pepper sauces, rum and pepper. Let cook for 5 minutes or until the fish is done. During this time if you stir the soup do so gently so you don’t break up the fish cubes. Squeeze in the lime juice.